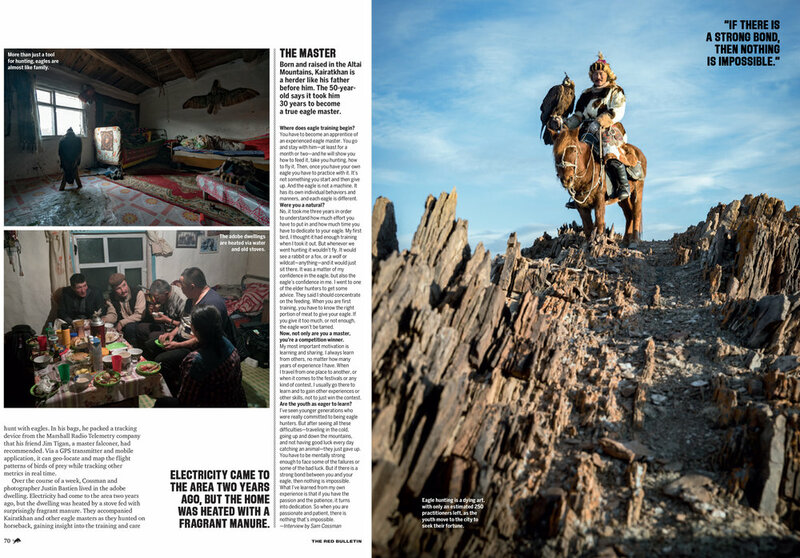 This is an amazing shoot from Western Mongolia where I spent a week living and hunting with a group of Eagle Hunters in the western part of the country. It was such an incredible experience learning about their culture, way of life and how they survive and prosper in such a harsh environment. 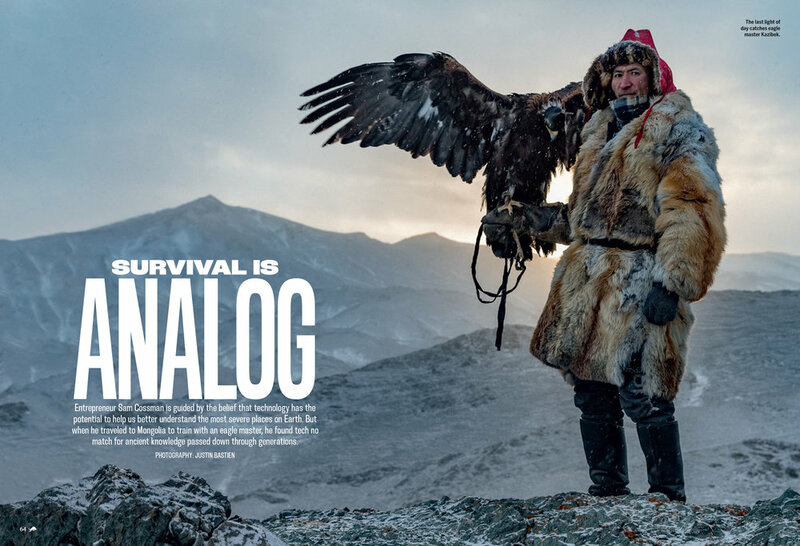 View images from the Eagle Hunters Series.